You can’t actually fault Zack Snyder and Warner Bros. for their out-of-the-box thinking when it comes to casting. 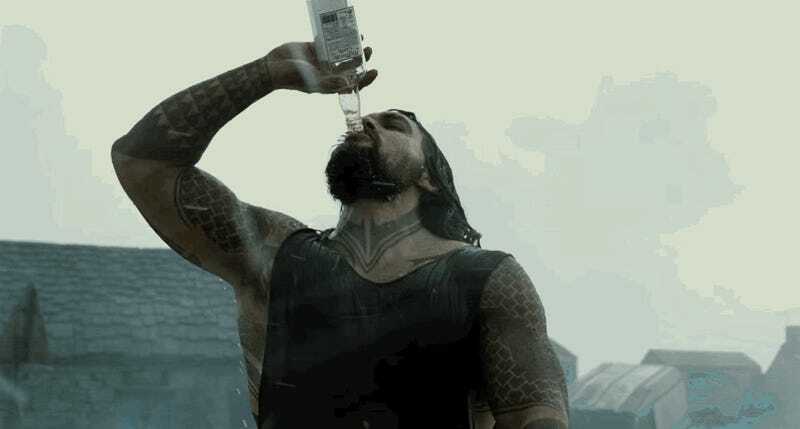 And, when it came to Aquaman, it was such an unusual offer that it wasn’t even close to what Jason Momoa thought he was being called in for. For all of its other problems, most of the casting in DCEU has been very interesting. Most of the time, it’s worked out. Both Gal Gadot and Ben Affleck were met with questions—his more reasonable than hers. But she’s been a ray of light in every bit of footage we’ve seen. And many reviews described Affleck’s performance as one of the least bad things in Batman v Superman. Will Smith was the most likable he’s been in years in Suicide Squad. Yeah, definitely rehabbing his image.